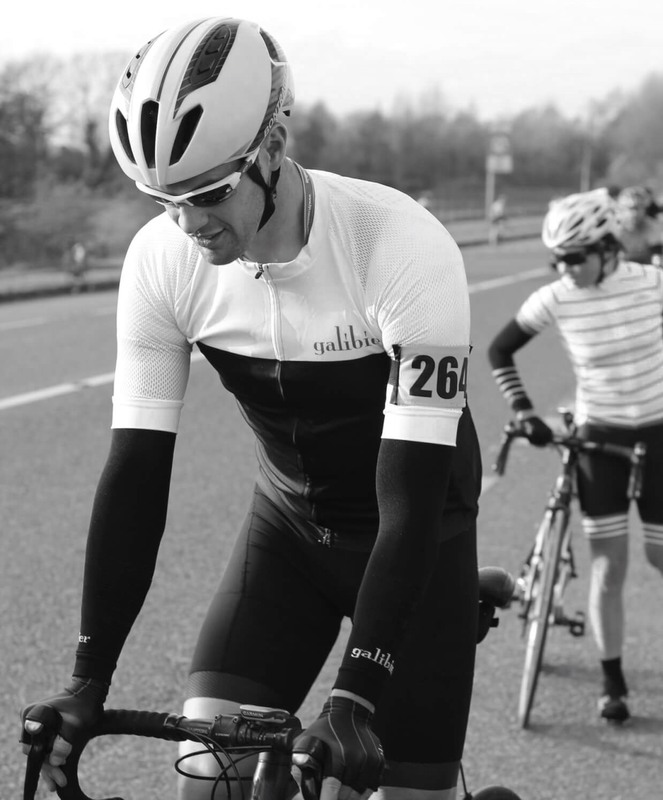 Our Roubaix arm warmers, are a highly compact, tight knit garment; ideal to put in your back pocket, after the sun warms the morning air. 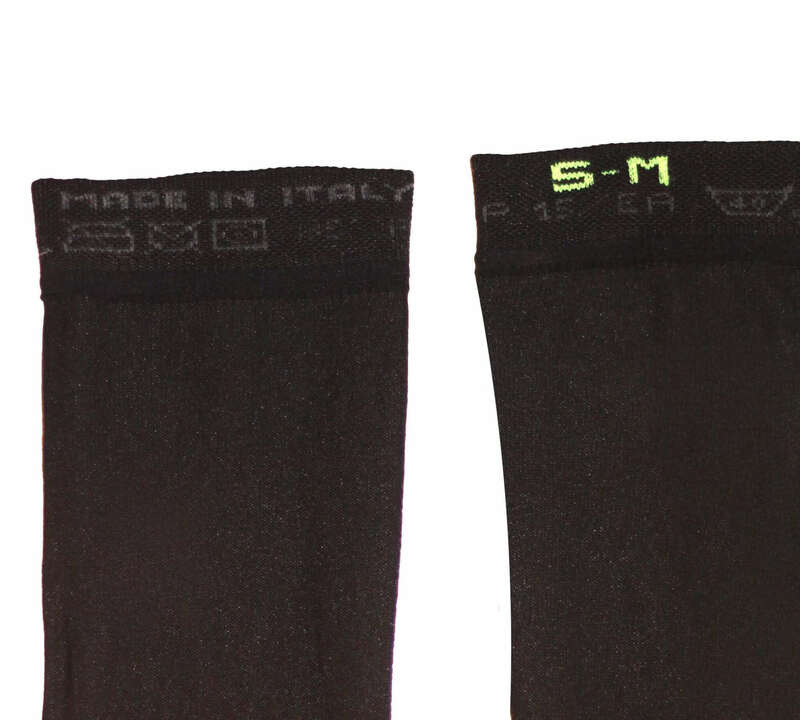 The arm warmers are constructed from a 4 way stretch Lycra/Polyester mix which are cleverly woven both to stay in place and feel warm and relaxed next to the skin.The tight knit molds to the arm and provides insulation but are also highly breathable to help regulate body temperature. A simple knitted arm screen is highly durable and will be proudly in your kit bag for seasons. They can be washed at 40 degrees and look just smooth and stylish. The fabric is high stretch and will fit ALL. I bought these to go help with the colder weather. 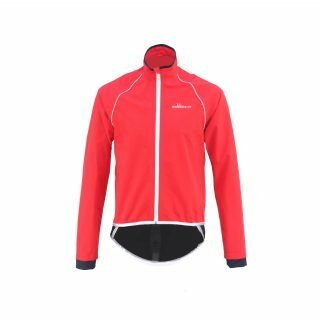 I have the short sleeve Galibier base layer and now these, underneath a long sleeved Roubaix jersey I was nice and toasty this am at 3 celcius. The fit was perfect and they stayed in place nicely.